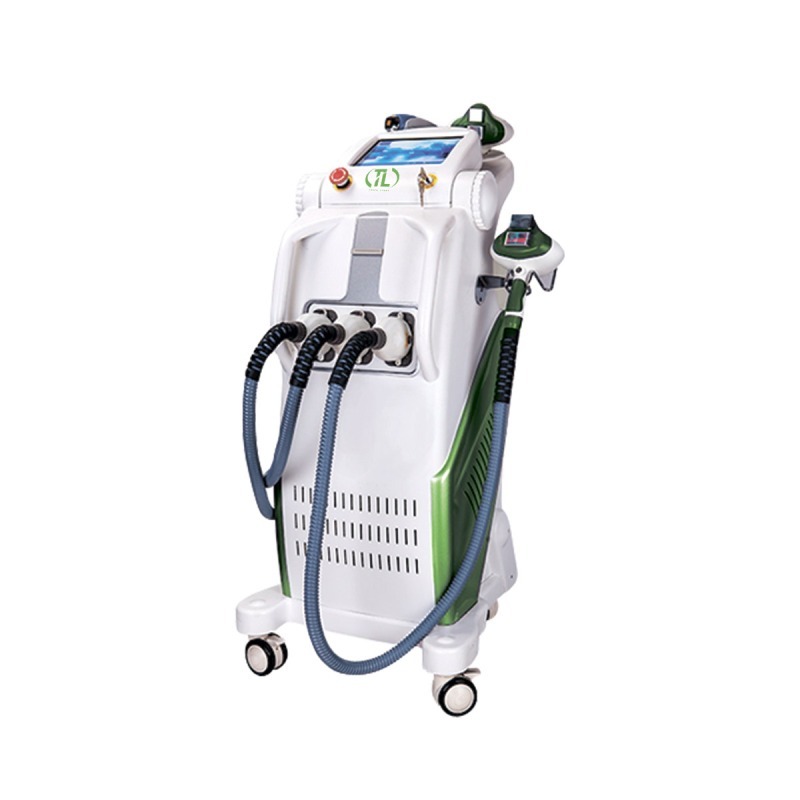 ICE SHR hair removal machine for wrincle reduction, skin tightening, skin rejuvenation, acne scars, lightening, non-surgical face lift, pore reduction. + A detailed manual for the device which allows even a beginner to understand how to operate the device easily. + Free training for 2 specialists in operating the device. You will be told and shown how to carry out procedures properly. 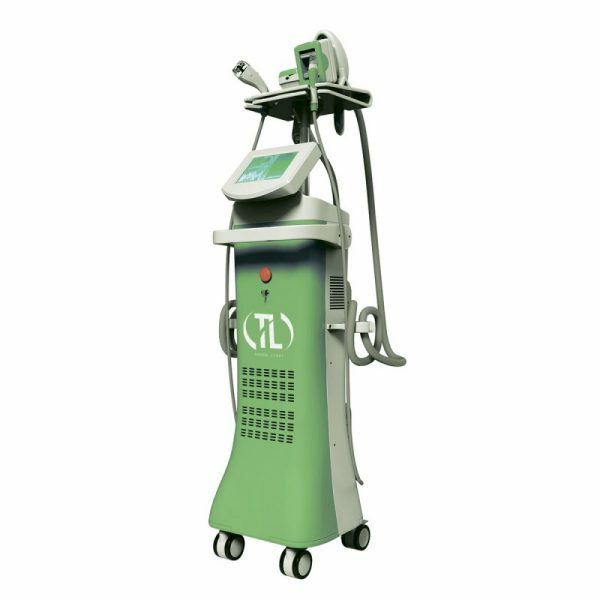 + 2 year warranty for the diode laser for hair removal; service and post-warranty repair are provided in our certified service center. + Possibility to check, test and compare the device with other ones in our showroom in Kiev.